As mentioned at the end of the last section my next (and what was to be my final posting) was with Military Intelligence at CANADIAN ARMED FORCES HEADQUARTERS OTTAWA. However, just as I was about to leave Moisie for my next posting in Ottawa, I was given an interim assignment. The 6 Day War or the 1967 Arab–Israeli War or the Third Arab–Israeli War, was fought between June 5 and June 10, 1967, by Israel and the neighboring states of Egypt [known then as the United Arab Republic (UAR)], Jordan, and Syria. The outcome was a swift and decisive Israeli victory and they had captured a great deal of the latest Soviet military equipment. 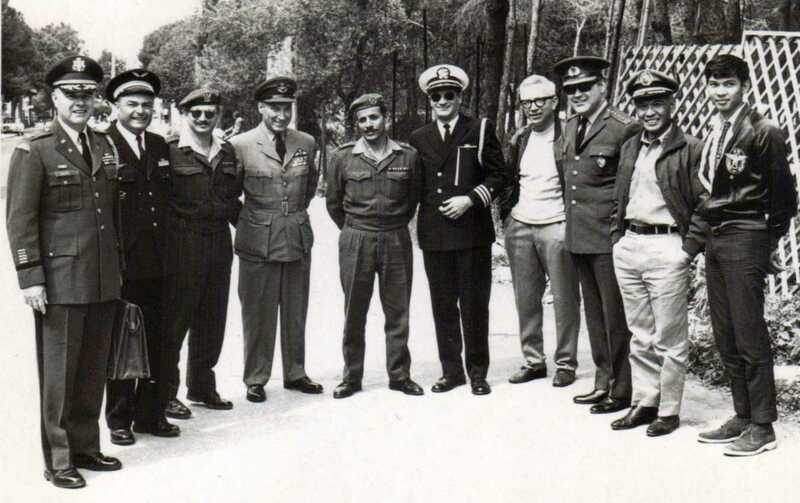 The Israelis had invited the various allied governments to send representatives to view this captured military hardware. Since my new job was to be the Canadian military intelligence officer responsible for this region I was immediately nominated to represent Canada. 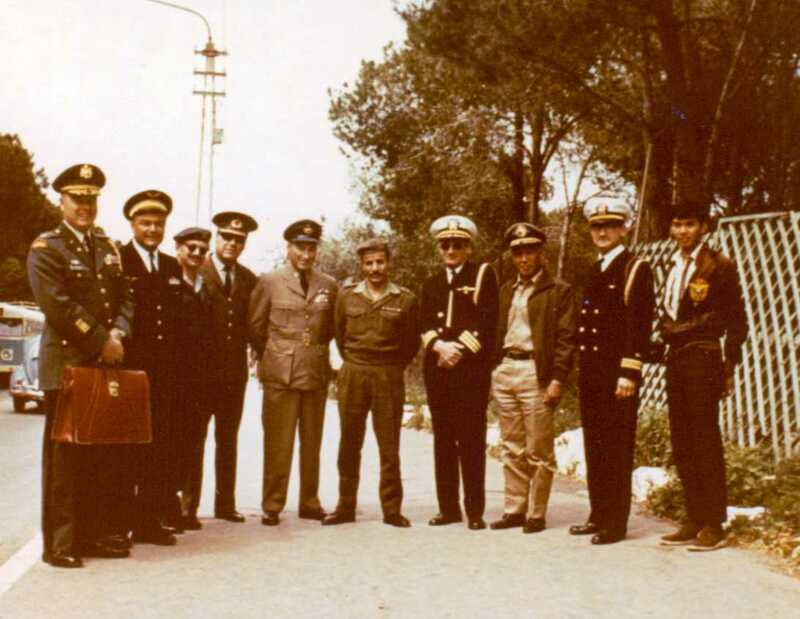 After visiting Israeli I was to also visit military contacts I knew (from my days at SHAPE) in Egypt. The details of this trip still require some discretion. It is public knowledge that the Israeli’s captured a great deal of the latest Soviet military equipment ranging from artillery pieces, tanks, SAM missile batteries, vehicles, downed aircraft (various versions of MIG21s, MIG19, MIG17, helicopters etc). It was a very interesting trip! When I visited the Egyptian officers mess in Cairo my acquaintances were obviously none too pleased with the outcome. Nevertheless their observations and plans moving forward were instructive. 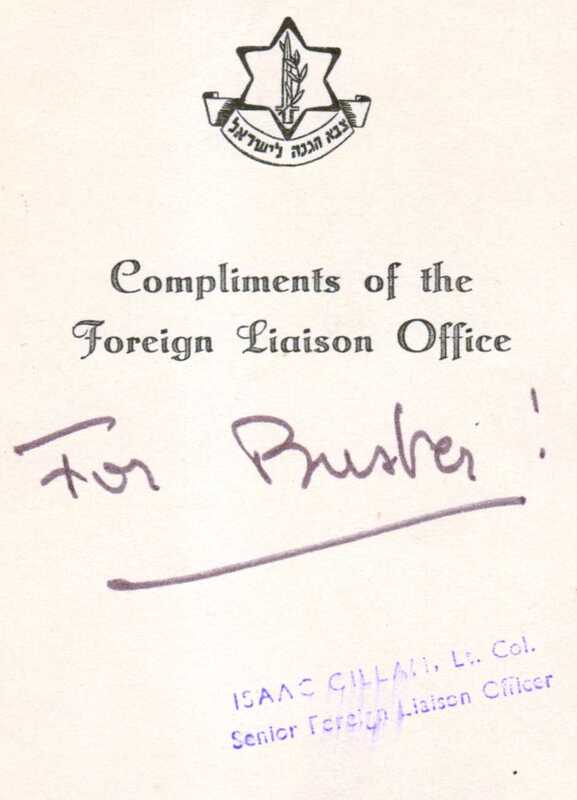 I knew some of the senior officers well enough to temporarily wear a Jewish Yarmulke cap with a map on the front illustrating the Israeli’s territory gain from the war! We had a good laugh then I took it off.